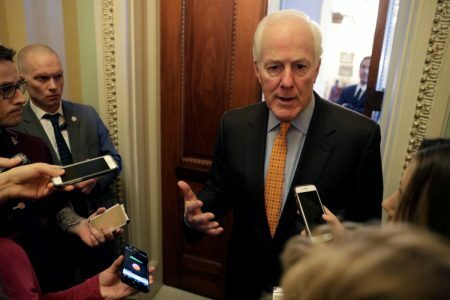 The Republican incumbent Senator argued that his opponent’s support for gun control and universal health care were too liberal for Texas. 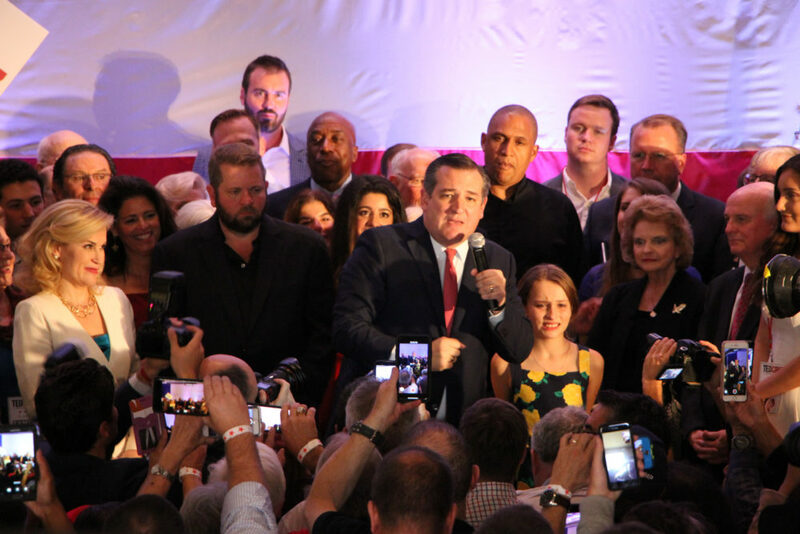 Senator Ted Cruz speaks to supporters at his watch party after winning re-election and beating Democratic opponent Congressman Beto O’Rourke. Republican Sen. Ted Cruz fended off rising-star Democrat Beto O’Rourke to win re-election in a much-watched Texas Senate race that began as a cakewalk but needed a visit from President Donald Trump to help push the incumbent over the top. 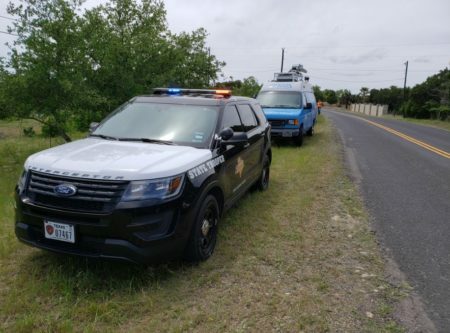 But O’Rourke visited fiercely conservative parts of the state that his party had long since given up on, while shattering fundraising records despite shunning donations from outside political groups and pollster advice. Cruz argued that his opponent’s support for gun control and universal health care were too liberal for Texas. Trump and Cruz were bitter 2016 rivals, but the president visited Houston late last month to solidify the senator’s win.